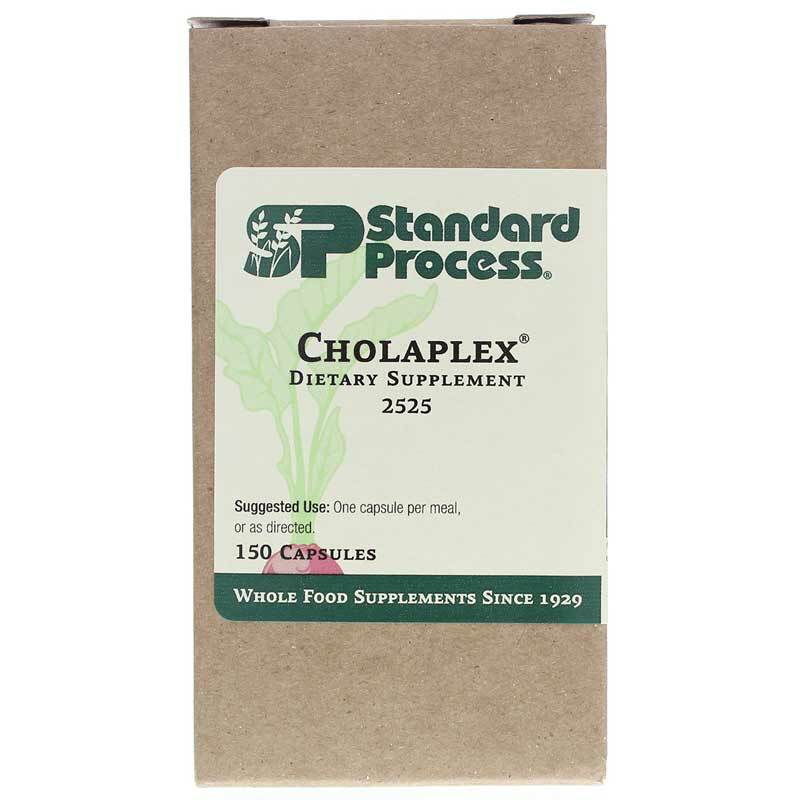 Cholaplex by Standard Process is a natural supplement that supports the cardiovascular system. Other Ingredients: Gelatin, niacinamide, water, pyridoxine hydrochloride, calcium stearate, prolamine iodine (zein), and riboflavin 5'-phosphate. 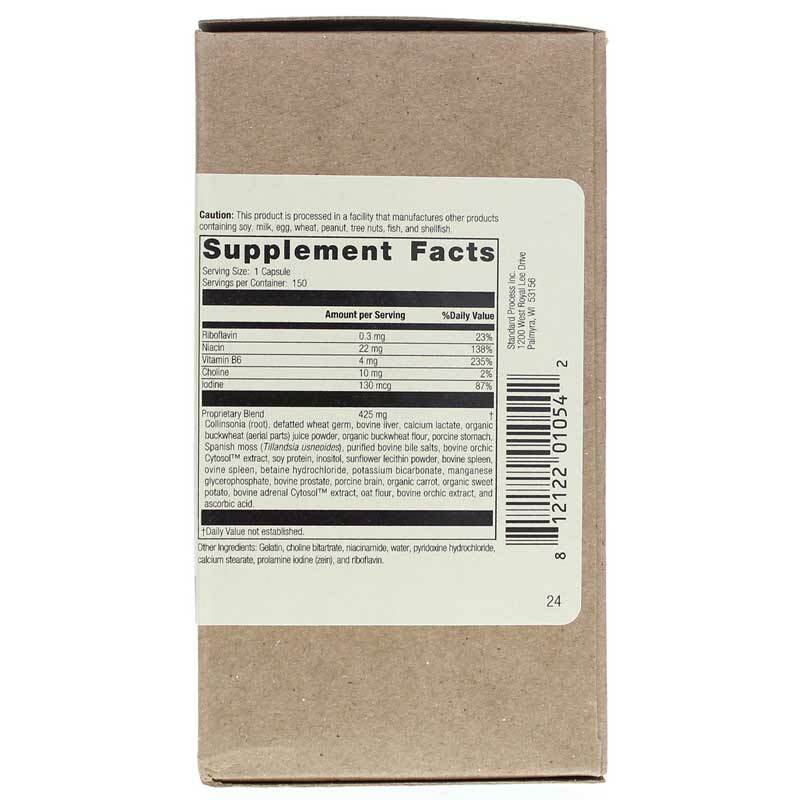 Adults: One capsule per meal or as recommended by a healthcare professional.